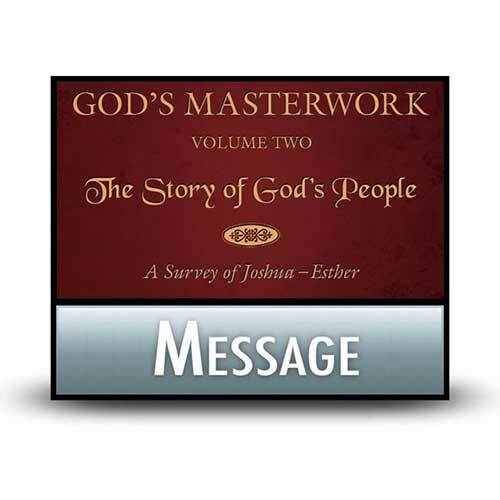 Listen to Chuck Swindoll’s overview of Ezra in his audio message from the Classic series God’s Masterwork. Jewish tradition has long attributed authorship of this historical book to the scribe and scholar Ezra, who led the second group of Jews returning from Babylon to Jerusalem (Ezra 7:11–26). Ezra 8 includes a first-person reference, implying the author’s participation in the events. 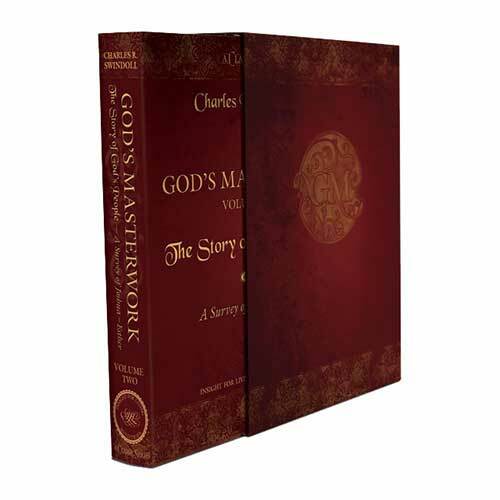 He plays a major role in the second half of the book, as well as in the book of Nehemiah, its sequel. In the Hebrew Bible, the two books were considered one work, though some internal evidence suggests they were written separately and joined together in the Hebrew canon (and separated again in English translations). Ezra was a direct descendant of Aaron the chief priest (7:1–5), thus he was a priest and scribe in his own right. His zeal for God and God’s Law spurred Ezra to lead a group of Jews back to Israel during King Artaxerxes’s reign over the Persian Empire (which had since replaced the Babylonian Empire that originally exiled the people of Judah). The book of Ezra records two separate time periods directly following the seventy years of Babylonian captivity. Ezra 1–6 covers the first return of Jews from captivity, led by Zerubbabel—a period of twenty-three years beginning with the edict of Cyrus of Persia and ending at the rebuilding of the temple in Jerusalem (538–515 BC). Ezra 7–10 picks up the story more than sixty years later, when Ezra led the second group of exiles to Israel (458 BC). The book could not have been completed earlier than about 450 BC (the date of the events recorded in 10:17–44). The events in Ezra are set in Jerusalem and the surrounding area. The returning exiles were able to populate only a tiny portion of their former homeland. Why is Ezra so important? The book of Ezra provides a much-needed link in the historical record of the Israelite people. When their king was dethroned and captured and the people exiled to Babylon, Judah as an independent nation ceased to exist. The book of Ezra provides an account of the Jews’ regathering, of their struggle to survive and to rebuild what had been destroyed. Through his narrative, Ezra declared that they were still God’s people and that God had not forgotten them. In the book of Ezra we witness the rebuilding of the new temple, the unification of the returning tribes as they shared common struggles and were challenged to work together. Later, after the original remnant had stopped work on the city walls and spiritual apathy ruled, Ezra arrived with another two thousand people and sparked a spiritual revival. 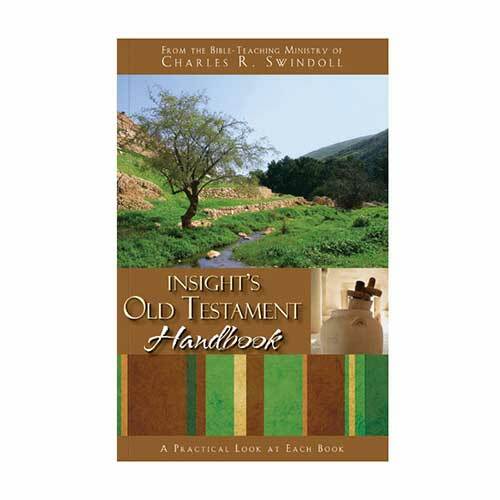 By the end of the book, Israel had renewed its covenant with God and had begun acting in obedience to Him. Ezra also contains one of the great intercessory prayers of the Bible (Ezra 9:5–15; see Daniel 9 and Nehemiah 9 for others). His leadership proved crucial to the Jews’ spiritual advancement. Ezra’s narrative reveals two main issues faced by the returning exiles: (1) the struggle to restore the temple (Ezra 1:1–6:22) and (2) the need for spiritual reformation (7:1–10:44). Both were necessary in order for the people to renew their fellowship with the Lord. A broader theological purpose is also revealed: God keeps His promises. Through the prophets, God had ordained that His chosen people would return to their land after a seventy-year exile. Ezra’s account proclaims that God kept His word, and it shows that when God’s people remained faithful to Him, He would continue to bless them. 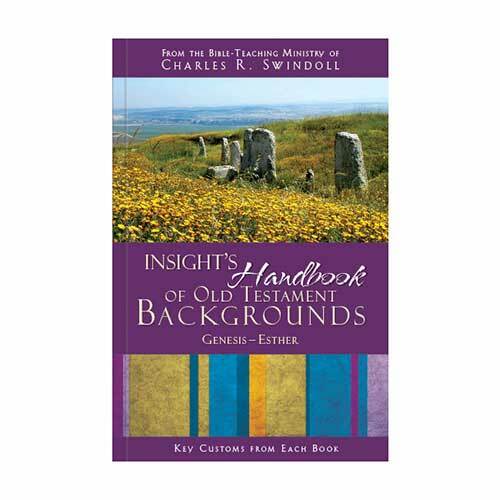 Hence, the book emphasizes the temple and proper worship, similar to Chronicles (which was also written during these days). God moved the hearts of secular rulers (Cyrus, Darius, and Artaxerxes) to allow, even encourage and help, the Jewish people to return home. He used these unlikely allies to fulfill His promises of restoration for His chosen people. Have you encountered unlikely sources of blessing? Have you wondered how God can really work all things together for the good of those who are called by His name (Romans 8:28)? Take time today to acknowledge God’s sovereignty and mercy in your life. Recommit to Him your trust, your love, and your obedience. 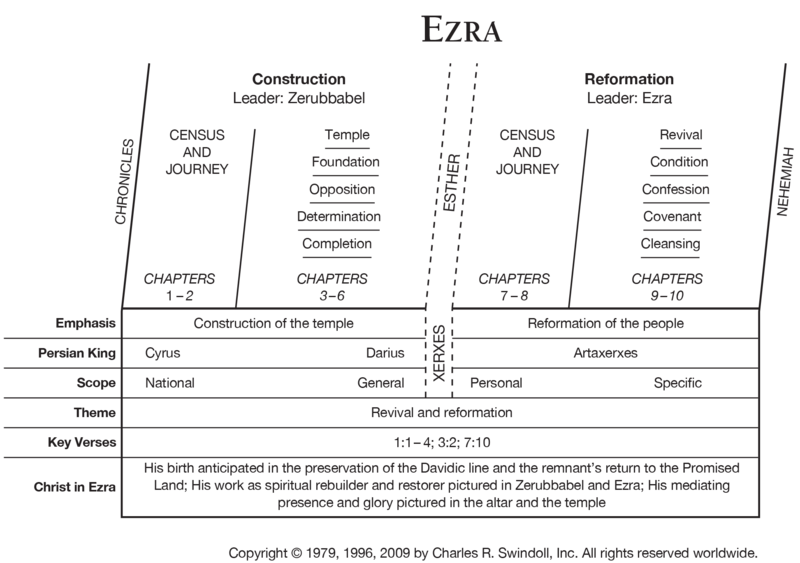 View Chuck Swindoll's chart of Ezra, which divides the book into major sections and highlights themes and key verses. Discover more resources related to Ezra.